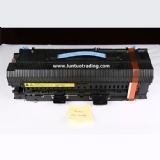 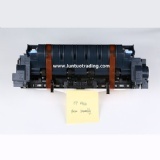 LUNTUO is a professional supplier of printer parts. 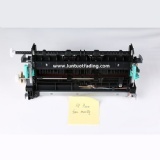 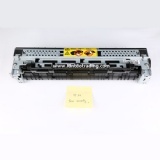 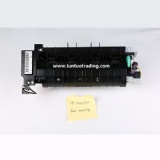 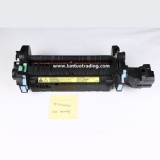 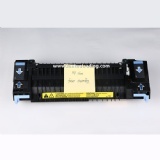 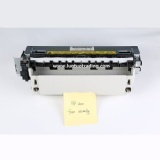 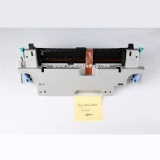 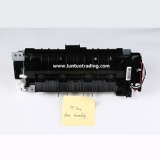 is a leading supplier of printer spare parts in Guangzhou. 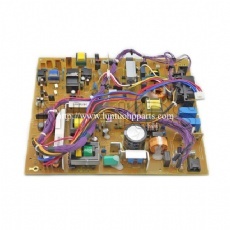 We have good team to provide the best products and services for customers. 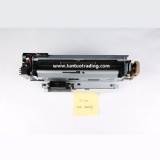 Our factory has a history of more than 10 years in this line. 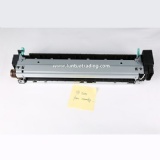 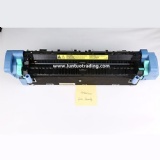 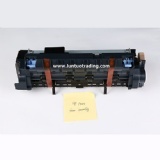 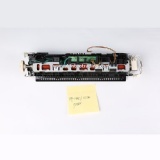 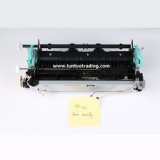 We produce excellent quality hp printer parts such as fuser assembly, fuser film sleeve, upper roller, pressure roller, heating element, thermistor, etc. 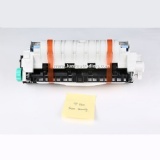 Luntuo is qualified to meet or exceed our customers’ expectations to be the better source for new and refurbished replacement parts and consumables. 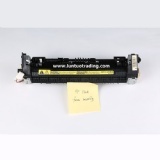 To offer customers the best pricing without compromising quality! 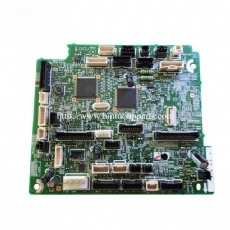 Go above and beyond our customer’s expectations. 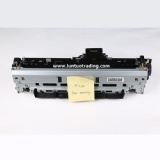 With our great Customer Service and our Tech Support, build trust and security among our customers so as to establish long and prosperous business relationships. 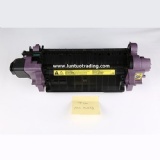 Choose us, choose quality. 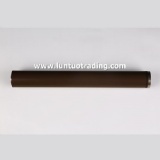 Luntuo will be your best partner.